When it comes to building a website, there are two ways you can do: Start from scratch and spend hours writing code and designing it from the ground up, or use a DIY website builder that offers a basic framework that needs little more than your content. Both approaches have their pros and cons, and you can achieve an attractive and useful website either way, but recently, there have been some questions about how using a website builder affects your site’s SEO. The short answer is that opting to use a website builder doesn’t have any measurable effect on your site SEO. While certain technical aspects of your site, such as loading speed, are believed to impact your ranking in search engine results, the real SEO value comes from the content of your site. When looking at the effect that using a website builder can have on SEO, it’s best to start with an examination of why some claimed DIY is bad for SEO in the first place. According to most experts, while the majority of site builders have changed their platforms to be more SEO friendly, at one point, certain site building platforms used Web technology that was proven to be SEO unfriendly. In particular, Web technologies that relied on Flash saw lower page rankings than other sites; Flash has long been considered an SEO kiss of death and many Web designers avoid using it as much as possible. Other considerations that appeared to affect SEO include the ability to use web page URLs that are readable by humans, i.e., “your website dot com / menu” instead of “your website dot com / string of random numbers and letters,” as well as the ability to create SEO-friendly page titles and add metadata to your pages. In the past, these options were either non-existent or extremely basic in most website builders, and thus DIY sites suffered in page rank. This is no longer the case. 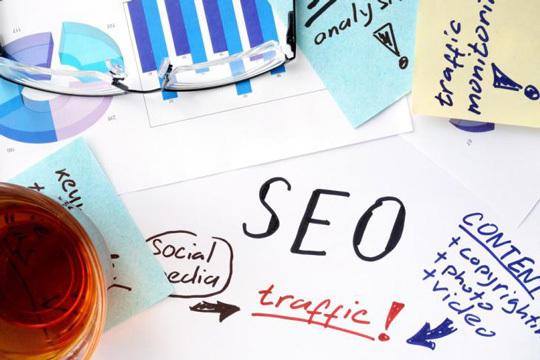 Understanding that SEO is important to their business customers, most professional website builders make SEO a priority and offer a multitude of tools for designers to maximize the SEO on their site from the start. None of the major DIY providers use Flash platforms anymore, for example, and most offer a tool pack or SEO services that make it easy to edit and maximize your page titles, page description, and metadata. In short, when it comes to SEO, there is very little difference between building you site with a site builder, or creating your own WordPress or custom site. Again, many website builders offer tools and services to help clients maximize their SEO. 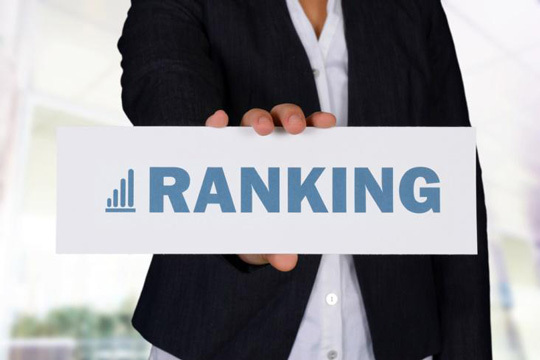 Some may even include SEO review or analysis on an ongoing basis, to help you identify areas for improvement and improve your page rankings. As you evaluate site builders, explore the SEO services offered by the company. While the term “SEO-friendly” is largely meaningless, the tools you have at your disposal can make a significant difference in how difficult it is to maximize your SEO. At the end of the day, your true SEO value comes from the content that you provide to your audience, not from how much you pay for your site or how much time you spend coding it. Instead of focusing on how you build your site, focus on creating content that aligns with your business goals and engaging your customers so they keep coming back for more. When you do that, and follow SEO best practices, your page rank will rise — even if you used a template.